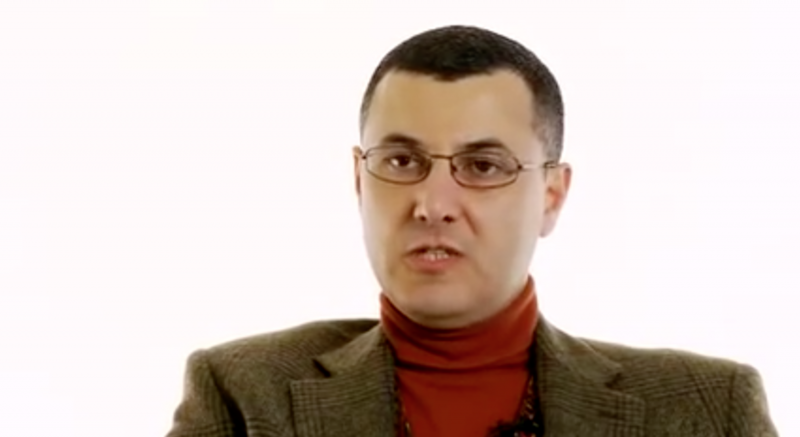 The co-founder of the Boycott, Divestment and Sanctions movement against Israel, Omar Barghouti, was denied entry to the United States even before he left Israel. Barghouti reportedly was travelling on a valid U.S. visa to Washington, D.C., to speak at a series of events hosted by the Arab American Institute when he was stopped by staff at Ben Gurion International Airport, near Tel Aviv. He was told that U.S. immigration officials had ordered the U.S. consul in Tel Aviv to deny him permission to enter the United States, National Public Radio reported. Barghouti rejects the concept of Israel as a Jewish state as well as a two-state solution, favouring instead one secular state for both Jews and Palestinians. The BDS movement was launched in 2005.